Store: Rakuten.com Condition: Brand New Price: $293.39 Total Price: $293.39 Buy It from Rakuten.com Garmin Approach X40, GPS Golf Band and Activity Tracker with Heart Rate Monit. 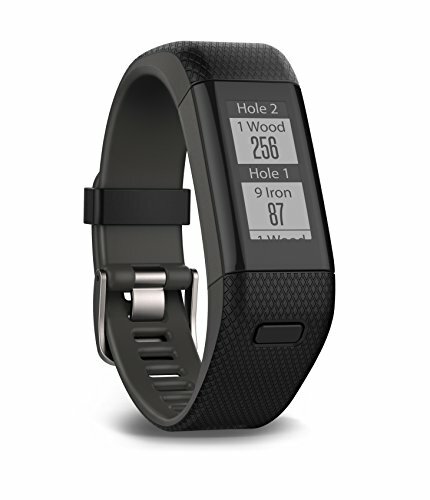 Garmin Approach X40 Golf GPS Watch - Black / Gray Regular (OPEN BOX) -- 60-day Buy & Try Guarantee! Fast Shipping! Store: eSolutionsCanada Condition: New (Open Box, or other) Price: $179.95 Total Price: $179.95 Buy It from eSolutionsCanada No returns. Store: aram6467 Condition: Brand New Price: $169.99 Total Price: $169.99 Buy It from aram6467 No returns. Garmin Approach X40 GPS Watch -- Authorized Garmin Retailer! Store: sunspotsports_0 Condition: Brand New Price: $229.00 Total Price: $229.00 Buy It from sunspotsports_0 No returns. Store: hindsceramics Condition: Brand New Price: $215.00 Total Price: $215.00 Buy It from hindsceramics No returns.